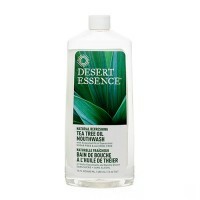 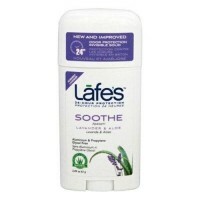 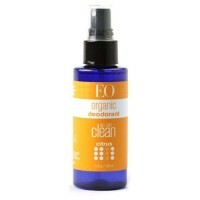 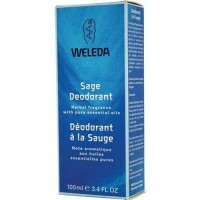 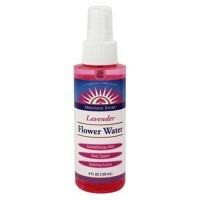 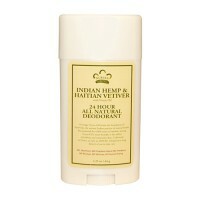 Provides 24 hour odor protection that helps neutralize odor-causing bacteria. 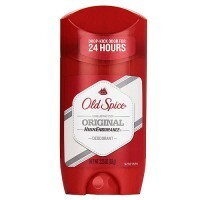 Arm yourself with 24 Hour Power. 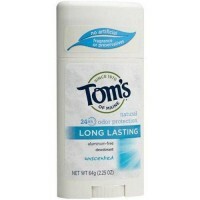 The power of Baking Soda to absorb & eliminate odors. 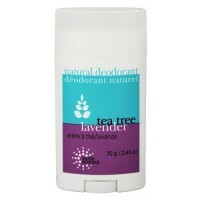 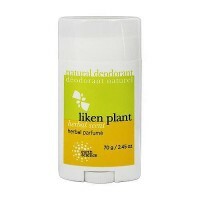 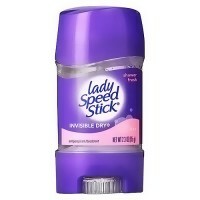 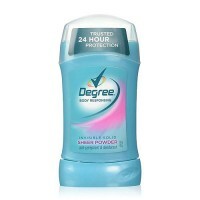 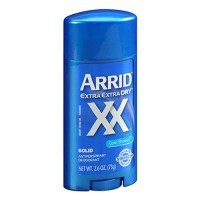 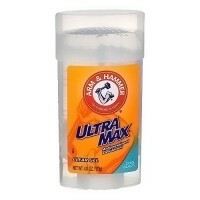 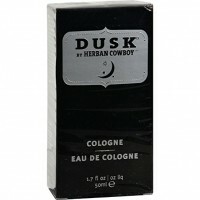 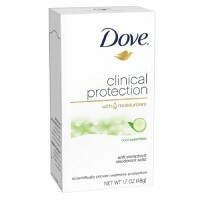 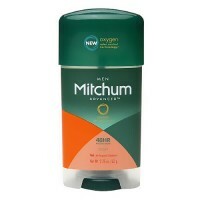 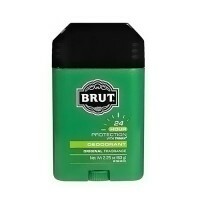 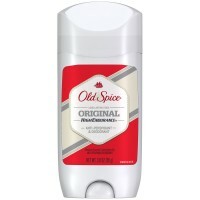 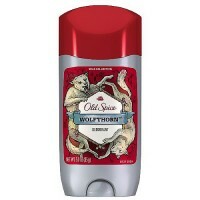 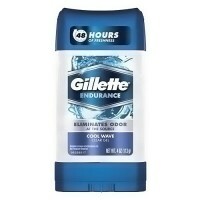 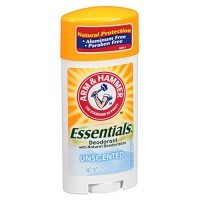 Patented time-release formula delivers bursts of deodorant power hour after hour. 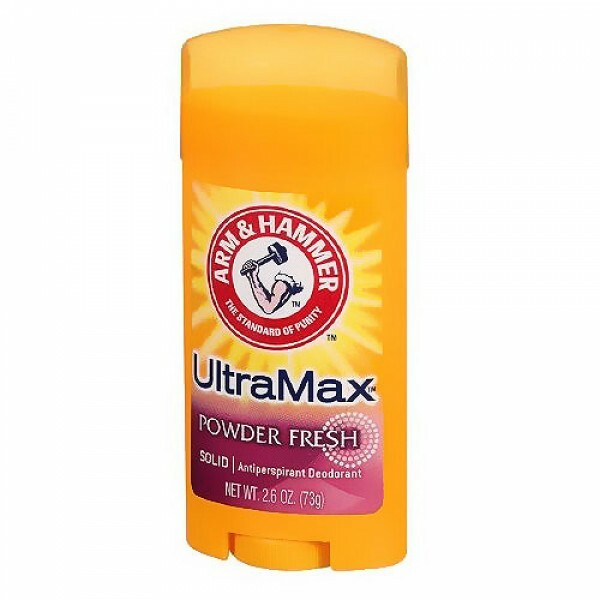 Sodium Bicarbonate (Baking Soda), Corn Starch, Cyclomethicone, Dimethicone, Fragrance, Hydrogenated Castor Oil, PEG-25 Propylene Glycol Stearate, Polysaccharides, Stearyl Alcohol, Talc.